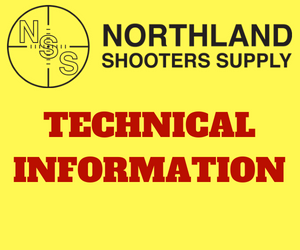 Northland Shooters Supply currently stocks Criterion hand lapped match grade Savage pre fit barrels (Savage Replacement Barrels) in both small and large shanks. 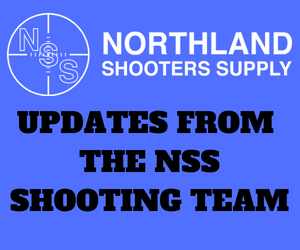 Northland stocks the most common lengths and contours on the shelf and can also custom order barrels for you in the following contours. 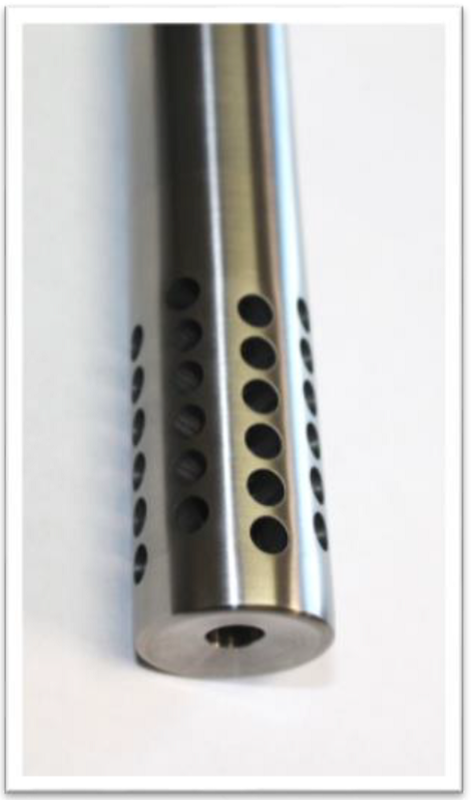 Criterion Barrels can custom chamber barrels using customer reamers if preferred to have the barrel chambered to your exact specifications. 270 CAL 1-10 twist 270 Win. 280 Rem, 280 A.I. 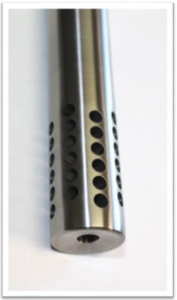 Match, 284 Win Match, 7mm-08, 7mm Rem Mag, 7mm SAUM (large shank only), 7mm Wby. 338 Win. Mag., 340 Wby.